Applying an ecotoxicological model to an ecological risk assessment supports the integration of ecological information and chemical toxicity data to evaluate risk in terms of population-level endpoints. Model output for state variables such as organism abundance, age structure, and distribution can be analyzed in a Monte Carlo framework to estimate risks such as extinction risk, time to extinction, or interval decline risk. Ecosystem and landscape models can be applied to ecological risk assessments in a similar way, except that state-variable outputs from the model and corresponding risk estimates are specific to the level of biological organization under investigation. 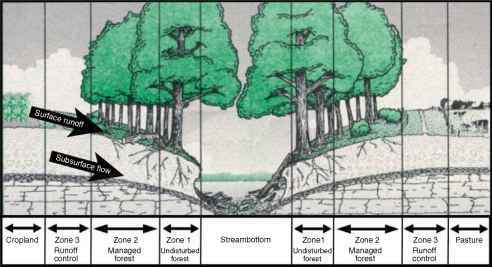 Additional ecological information specific to the system ofinterest can also be incorporated into the ecosystem or landscape model. Below, we present several examples of applications of population, ecosystem, and landscape models to address ecological risk issues.